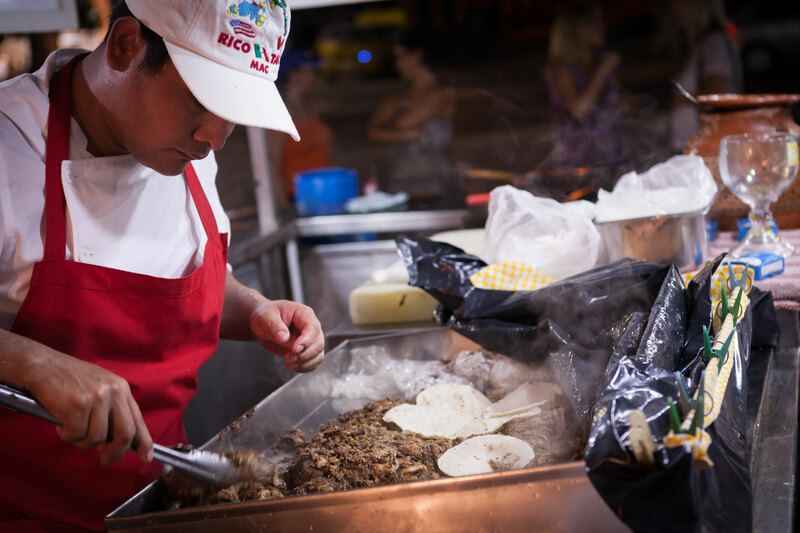 A guided 3 to 3½ hour food and city walking tour featuring six food tasting locations carefully chosen to highlight the best regional flavors San Miguel has to offer. Between savoring delicious bites and tastings, you will explore the stunning architecture and learn about Mexican culture in our beautiful San Miguel. While strolling Centro you will sample an amazing variety of authentic regional tacos as well as some delicious cocktails. Full portion samples, enough for a satisfying dinner and five cocktails are included in the ticket price. 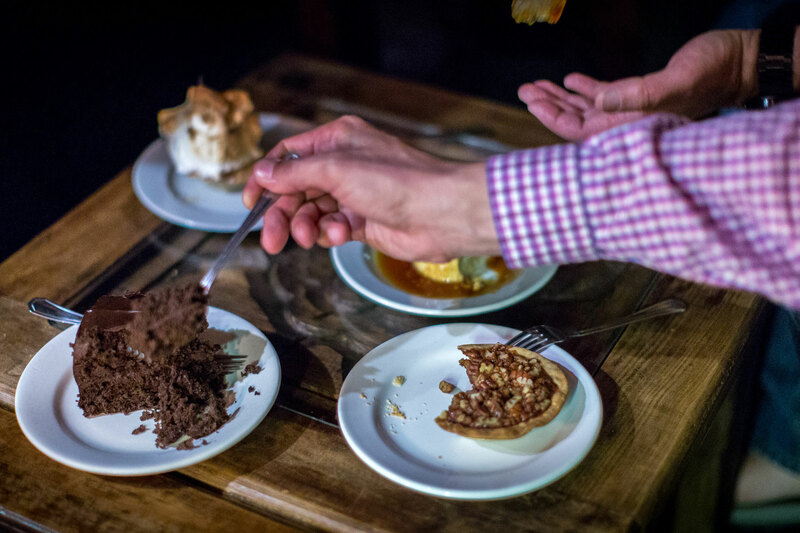 Discover the history and uses of chocolate in Mexican cusine. Wander through San Miguel’s majestic cobblestoned streets while visiting new favorites. Check out the must sees of San Miguel. 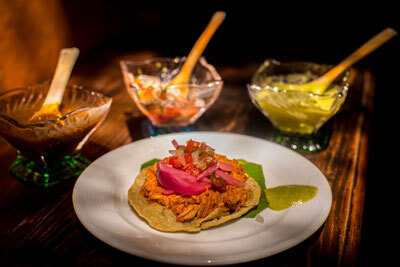 Explore San Miguel’s delights from markets and plazas to schools and churches. 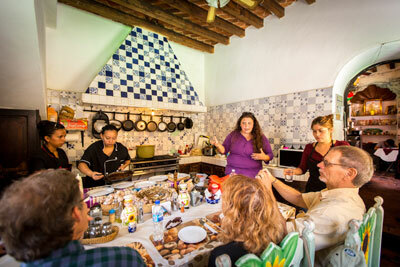 Enjoy a delicous 3 course traditional dishes after the tour included in the tour. Anyone wanting to plan a fun and memorable group event or activity! Taste of San Miguel Food Tours are one of the top things to do in San Miguel de Allende, so why not enjoy a tour with a great group of friends, family and colleagues? 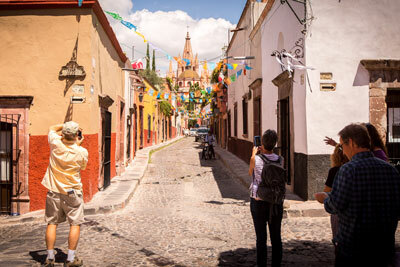 Explore San Miguel’s and it’s culture and charm while discovering it’s unique history! 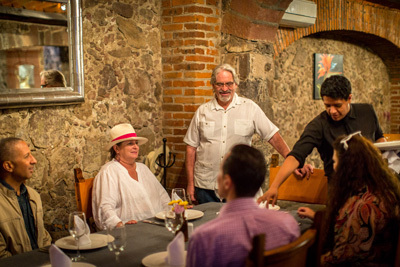 Support, meet and engage with local San Miguel food artisans and restaurant owners.